This post is sponsored by Virbac® SENTINEL® SPECTRUM® and the BlogPaws® Pet Influencer Network™. I am being compensated to help create awareness about protection against common parasites found in dogs but we only share information we feel is relevant to our readers. More information about SENTINEL SPECTRUM. Virbac is not responsible for the content of this article. Momma Told Me: Don't waste time fearing what you can't see. When I was a little girl I had the worst night terrors- We lived in a 2 bedroom condo in which my bedroom had a massive walk in closet with an entrance to the attic. One Summer, when I was still quite young, a nest of wasps decided to take home in the attic directly above my bedroom. For weeks I would lay, terrified of the ambient buzzing I could hear, but not see and for weeks Momma would console me, telling me there was nothing to fear, it was all in my head. Then, one day, after I absolutely refused to go into my bedroom at bedtime, my father decided to take a journey into the attic to show me I was being quite ridiculous. I wish I could say I was reassured by what unfolded next- but, as you can imagine, a nest of wasps being uncovered in a dark and desolate attic was far from a joyful sight. And never again did my mother tell me that which couldn't be seen wasn't of bother. On the surface this story might seem to have nothing to do with pets at all, but it really is a good metaphor for parasites and our dogs. Through the years, as a pet parent, I've come to learn that parasites, such as fleas, are not a seasonal worry. 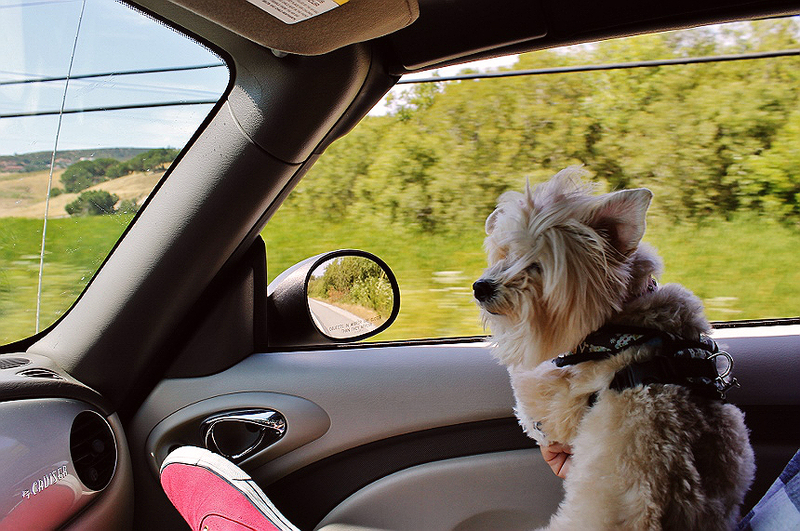 While it may seem like fleas are more active in the Summer, when our dogs may be spending more time outdoors, they can survive impressively inhospitable conditions and the non visible fleas may be the ones you should fear most. Visible fleas make up just a small portion of the flea population, and those that aren't visible can live in your home for up to a year before finding a host. And, while fleas can be carriers for other parasites, such as tapeworms, there are even more pests, such as mosquitoes, which can transmit parasites as well. Just one bite from an infected mosquito can give an otherwise healthy dog heartworm- a deadly parasite that is often not detected until it is causing potentially life threatening symptoms to the host dog. Because of this most veterinarians recommend annual or biannual heartworm screenings. Whipworms, roundworms, and hookworms round out the list of the 6 of the most common parasites found in canines. It's enough to keep any pet parent up at night. Unfortunately, one of the most common misconceptions about parasites and dogs is that the threat is seasonal- We shared a reader poll last month and 20% of those polled said they only provide their dog flea protection during the Spring and Summer months! Fleas, and parasites don't take a break! 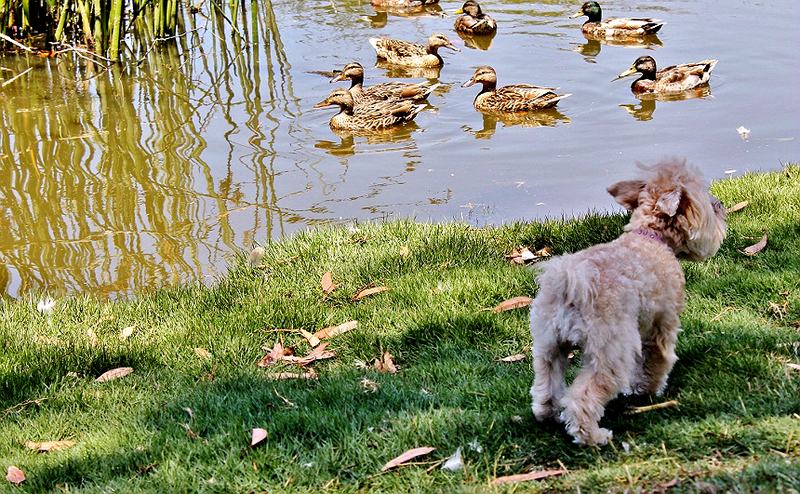 Female fleas can produce up to 40-50 eggs a day, and most adult fleas survive 2-3 months under normal conditions- making them a year round concern whether your dog is primarily indoors, or out chasing ducks by the creek. Fearing what you can't see is a natural instinct- but fearing the 6 most common parasites in your dog, doesn't have to be. Ask your veterinarian if Virbac® SENTINEL® SPECTRUM® can help provide peace of mind year round for you and your canine family. (Learn about a special rebate here!) Virbac® SENTINEL® SPECTRUM® is a once a month, delicious bacon flavored chew, given to your dog as a treat with a small meal. It's unique active ingredient, Lufenuron, prevents fleas from developing into adults, while the broad spectrum paraciticide also actively protects against tapeworms, hookworm, whipworm, roundworm, and heartworm. 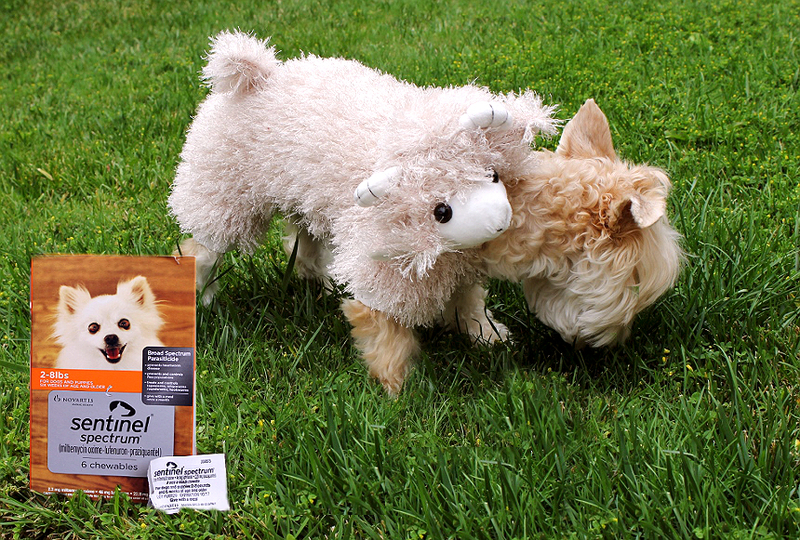 Virbac® SENTINEL® SPECTRUM® can help protect your dog so you can stop worrying about the parasites you can't see, and they can get back to being a dog again- or, in our case, role-playing as a goat in the backyard. 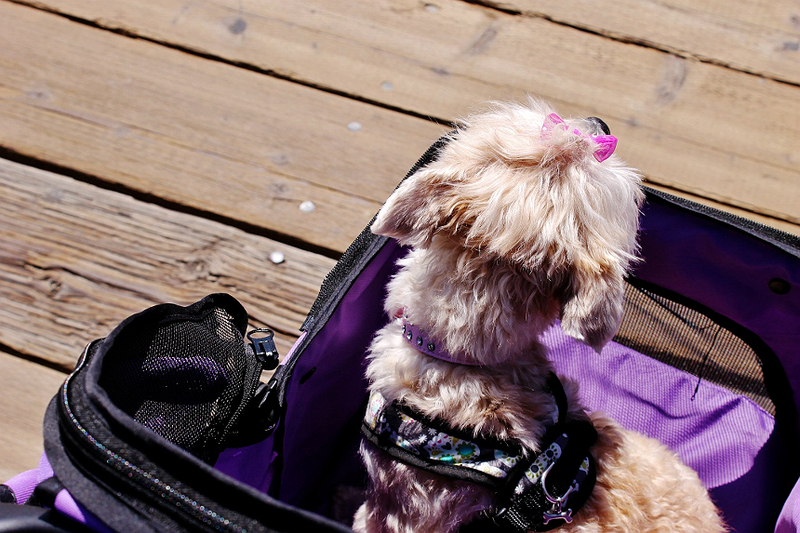 What Daughter Says: Fleas, and parasites, should be a concern year-round- but you don't have leave your dog unguarded. Ask your vet about Virbac Sentinel Spectrum today! Explore the info-graphic (COMING SOON!) below to learn more about Flea and Tapeworm knowledge, as surveyed from readers in our last post! First of all, hahahahah with Nora's lamb costume!! I am so glad you give her Virbac® SENTINEL® SPECTRUM® to protect her so we can continue to see her antics on your blog. Nora is so lucky to have you as her human. Bacon flavored, huh? You can have breakfast and she can have her medicine! All joking aside it's so important to protect our furry family members from parasites like those mentioned in your post and I love how convenient this is. I will have to ask my veterinarian about Virbac® SENTINEL® SPECTRUM®. My little pup is a part our our family and I want to protect him in any way possible. Right now we do not have a pet, when we do we always keep them protected. I would hate for something to happen to my pet what I could have prevented. HA! that lamb custom is adorable. LOL. also your photos are gorg and Nora is such a cutie i had to look at the pics like 3 times. This looks like a great product that will keep dog parents worry free. And your doggy is so adorable!! Your dog is so adorable! 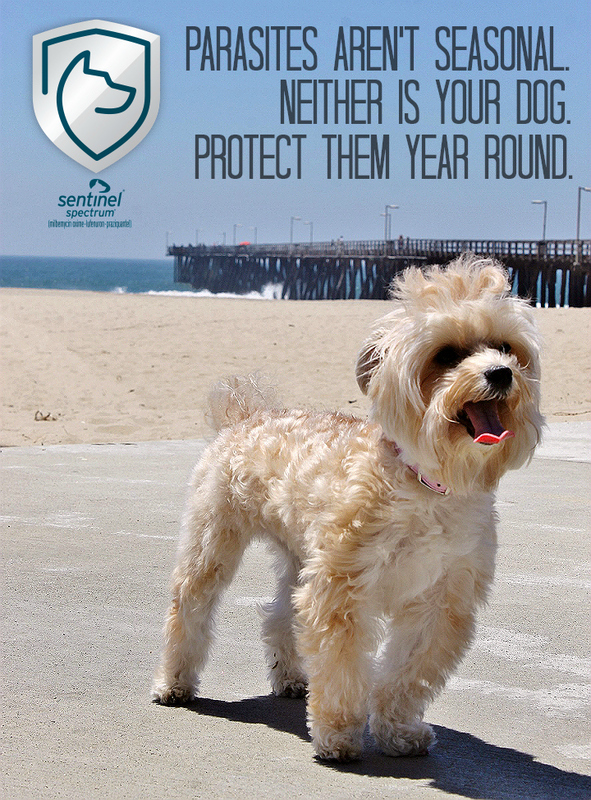 We don't use Sentinel, but we make sure that our animals are covered, so that they don't get any parasites. We do our best to keep them protected. What a little four legged cutie! I have been looking for a parasite medicine that covers more than fleas and this looks like a great product. You are so right, I really did think this was only a seasonal concern and only treat our dog for fleas and ticks seasonally. I really appreciate you taking the time to write this post which will help me to better protect my dog! We always make sure to take care of our pooch, we don't want anything to happen to him! 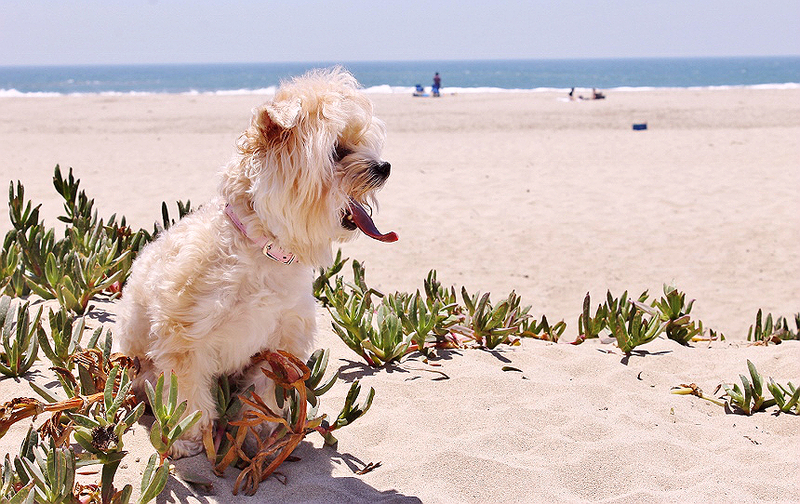 Your pup is really cute too! Oh my goodness, what an adorable pup. I just wanna squeeze her. I definitely agree that year round parasite protection is super important. Our pets depend upon us to keep them safe and healthy. It is good that there are products like this to make that job easier to do. I am so thankful my dog is parasite free. I know she needs to be tested and kept safe too but I wasnt aware of this product. She looks so cute in her little sweater! I love your dog!! How stinkin cute! I don't have a doggy, but will be sharing this with my friends who do. I love these photos! Your dog is adorable. I don't have any dogs, but I am going to pass this on to my dog owning friends. I dont have a dog but I do have a cat. All of this info is so important and I am be sharing.